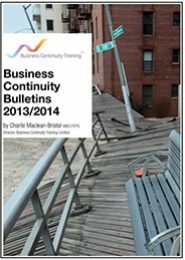 The complete electronic Bulletin Book is the perfect practical present for business continuity professionals and associated professionals within the sector. The book covers a different business continuity issue that is relevant in the news every week. 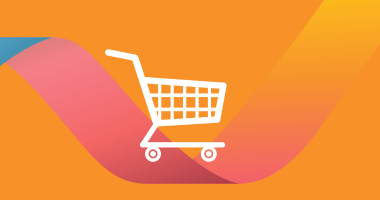 Our Director of Training Charlie Maclean Bristol gives practical advice and examples on how he would apply business continuity to the given situation. has been prevalent within that month and they are be very thought provoking as well as a comprehensive and informative.